Connecting the dots between innovation and impact. Our current industrial systems were designed at a time when industry had a narrow focus on productivity and profit, with less regard for environmental impact. Today, we see the world differently. We understand that the Earth has limits. We see the interconnectivity of individual and collective actions. We recognize the value of people’s contributions equitably. We have smarter, cheaper and better tools at our disposal. And we have no doubt that if we want to ensure a better future for the Earth and on the Earth, we need to rethink and redesign these systems. 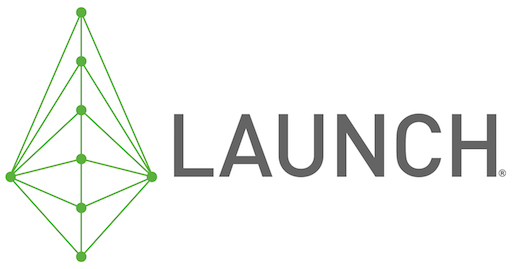 So what is LAUNCH? If you asked our network of Fortune 500 companies, governments, foundations, academics, and scientists, they would tell you we bring the inspiration that allows them to dream, the knowledge and insights to innovate, and the tools, resources, and information to work smarter, more efficiently, more effectively and within the Earth’s limits. Learn more about our process and our history, and find out how to join our network.